A beard can make you have an attractive look, but it also can betray you, if you don’t take care of it. Growing beard is not an easy task but keeping it soft and healthy is much more difficult. That’s the reason why you need the help of beard oil. There remain hundred types of beard oil on the market. HOWEVER, not all of them work effectively. So, in this article, I am going to suggest you some best beard oils that truly work. BUT, which kinds of oil are in there and which role they are taking is what you need to consider. In fact, beard oil includes two different kinds of oil which are base oil and essential oil. Base oil plays an important role in making up the whole. The most common kinds you will meet in almost every bottle of beard oil are jojoba oil, argan oil, sweet almond oil and castor oil. On top of these base oil is essential oil where you can get beautiful scent. They are made through distillation in which you can get the characteristics of whatever plants, flowers and trees that they try to get the aroma. Some will help your beard grow faster while the others soften the hair significantly. And when I’m talking about “beard grows faster”, it’s not something magical like an-inch beard length after a night, but here, all available ingredients in these essential oils will help the hair grow optimally. Can’t deny that your genetics and hormones play important roles in how fast of your beard growth, however, such oil can have an influence on that. Why we need to protect our beard with beard oil? Our skin is absolutely amazing. And what make our skin so amazing is that not only does it protect our insides from what’s going out on the outside, but it also protects itself from what’s going on in the outside. Along with that, our beards being an extension of our skin are not excluded from this. To show you what I mean, I think we need to get up close in personal with what’s going on with our beards. BUT, the problem with that is the closer you get to our face, the more you realize that beard growth is the process of anatomy and physiology working together in tandem. It’s complicated! Ain’t nobody got time for this (I know! ), but to the simplest, you just need to pay close attention to the little knobby next to each hair which is called a sebaceous gland. These little guys take the responsibility to produce oily or wax substance called sebum. Now, its purpose is to offer our skin and hair nourishment as well as moisture. So, what happens without this moisture? 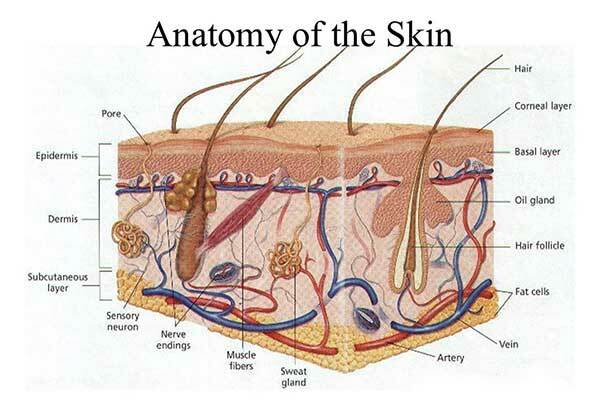 Well, our skin dries out, becomes itchy and leads to and increase in dead skin accumulation. Then, such dead skin begins to flake, which is called beard dandruff. And, what happens to the hair? Like the skin, it dries out, becomes brittle, starts breaking and gets an increase in split ends, which makes the skin-hair connection weaker. As the result, hair will fall out. Hairs or beards help protect our skin pretty well like bacteria, some forms of pollution and particularly, the SUN. Skin cancer is the most common devastation of the disease and sun is the main culprit. Amazingly, our hairs are a built-in facial sunscreen that can block out as much as 50-95 % of the sun’s cancer-causing UV rays. So yeah, using beard oil is very important. It lightens the load of our sebaceous glands because such knobby can only produce very finite amount of sebum. In other words, beard oil helps to maintain your beard. It makes the hair less dry and avoid scraggly. Dabbing a few drops on your beard and ready to run your hands through them easily, softly and comfortably. Not saying that, after applying oil, the hair will amazingly manageable. For those who were born with good genetics and hormones, chances can you live well without the help of beard oil. Your beard – they still grow thickly, fully and healthily without signs of dandruff or dryness. HOWEVER, I understand that not many of us are that lucky guy. So, a high-quality beard oil bottle is a must. The truth is, beard oil is very easy to buy, use and store. Particularly, they don’t cost much! 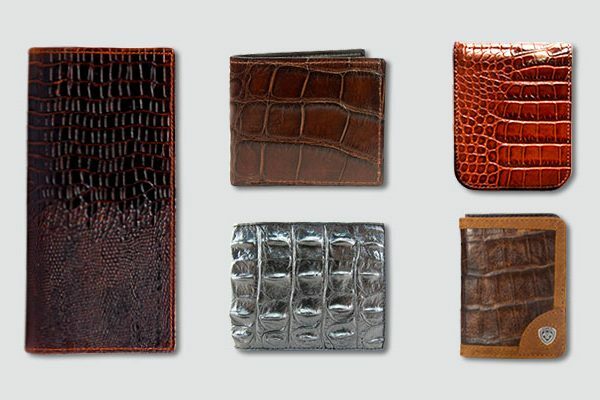 So, just worry-free to get one and your follicles will thank you for it. 1. Prophet and tools unscented beard oil and comb gift kit for men! 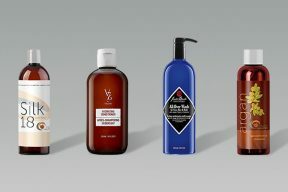 The all – in – one Conditioner, softener, shine and faster beard growth – No alcohol, vegan and nuts – free! I was tired of growing a beard before because it dried out and became more breakage. I tried a large number of different beard care products, but it did not work effectively. My beard could be softened a little bit but dried again after a very short time. Finally, I found this beard oil and I was completely satisfied with what it brought to. This Prophet and tool unscented beard oil is formulated to soften, soothe and hydrate our beard. It makes us feel good and silky. This perfect beard oil nourishes the beard deeply to leave you a healthy beard. It is able to remove flakiness, help the beard grow faster. 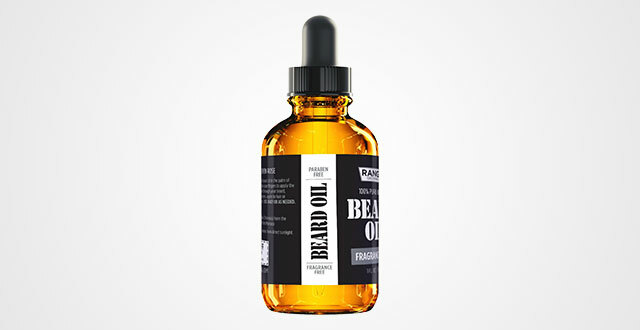 This best beard growth oil can treat the dry hair to moisturize and de-tangle it. Your beard will be revived right after the first use. Furthermore, this beard oil comes with a beard comb and a beard care eBook. 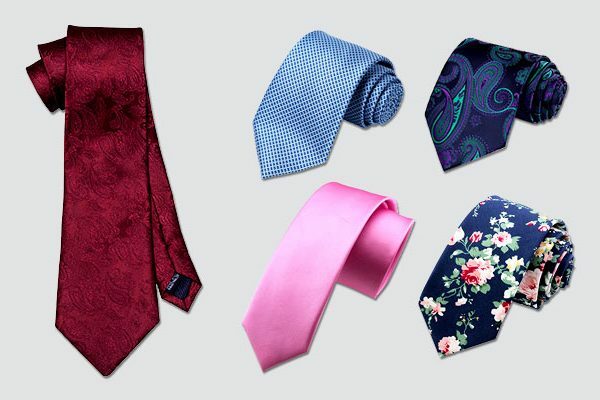 They will provide you the best work. 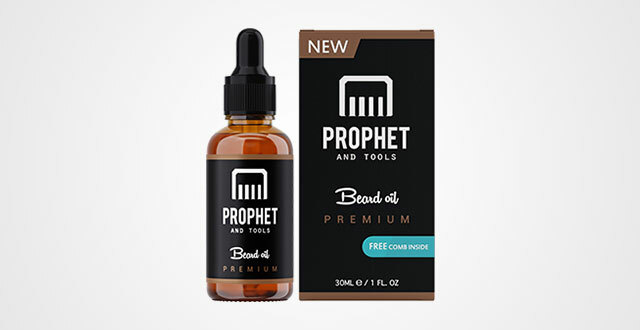 The prophet and tool unscented beard oil is made from vitamins and natural oils which are allergy free. These ingredients will protect your beard naturally and deeply. I highly recommend this beard oil because it is easy to absorb and tame the beards. Especially, this beard oil is not added perfumes. However, I do hope that it has the scent like citrus or Lavender. Beard farmer – growther beard growth oil is a must-have beard oil. It is essential for growing the beard. I prefer this product because it works well and its effectiveness lasts longer than other beard oils. This wonderful beard oil is made from the mixture of 18 rare essential plant oils that will be listed below. These plant oils provide all necessary nutrients for daily basis care. It contributes to manage your beard. It means that you can style your beard and you don’t need to worry about beard loss or drying out. Your beard will be under the control and look neater than ever. Besides, this oil is beneficial for growing the beard. The natural ingredients will help to enhance the growth capabilities. This beard oil can work well with all types of skin and beards. It can take care of both long and short beard. There is no more skin irritation. Especially, beard farmer oil will help your beard grow from 2 to 6 times faster than the normal beard oils. It conditions beards and skin and stimulates follicles. The ingredients come from the nature, such as Lavender oil, castor oil, cedarwood oil, thyme oil, ylang ylang oil, grapefruit oil, peppermint oil, rosemary oil cypress oil and sage oil. These essential oils are used to increase the blood circulation, stimulate your beard growth and thicken it. However, its strong smell can make some people unpleasant. Except this, it is the best beard oil that’s worth considering. 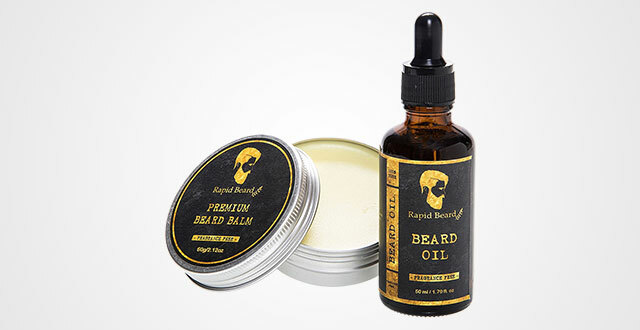 The next mens beard oil is Rapid beard oil. It comes with another premium beard balm. 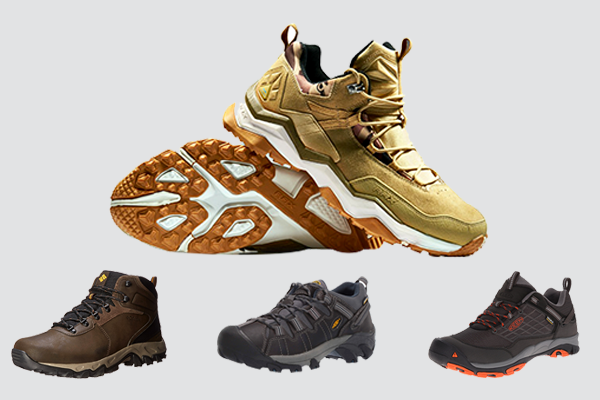 The combination of these products will provide you a comprehensive care. With the natural pure and organic ingredients, there will be no more itching and scratching on your face. Your beard looks tidy and neat. It’s time to say goodbye your tangled beard. If you buy this product, you will gain countless benefits. The first and most important thing is surely the unscented beard oil. It has a perfect formula which is used to keep your beard silky, healthy, soft, moisturized and hydrated. It can keep your beard groomed for such a long day. This beard oil is perfect for both eliminating itching and beard ruff as well as softening your beard. It is made from natural ingredients, including Argan oil, Jojoba oil, Vitamin E oil, Carbomer, Ginger extract and grape seed extract. This beard oil is the blend of all the best natural oils. For example, grape seed extract is a wonderful ingredient for skin moisture and antioxidants. It can fight acne and moisturize your beard. whilst jojoba oil is a safe and non- allergic ingredient to clean and protect your beard from sunburn. Apart from an amazing beard oil, you also get a beard balm. 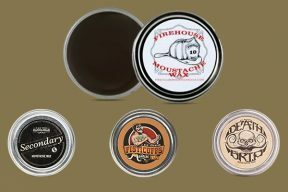 If the beard oil assumes the responsibility to nourish the beard, the beard balm will be responsible for shaping the beard and mustache. Its ingredients are beeswax, coconut oil, Macadamia oil, tea tree oil, almond oil and shea butter. This kit is good for all users; however, sometimes, I feel it greasy a little bit. Maybe, I should use less beard oil than normal. 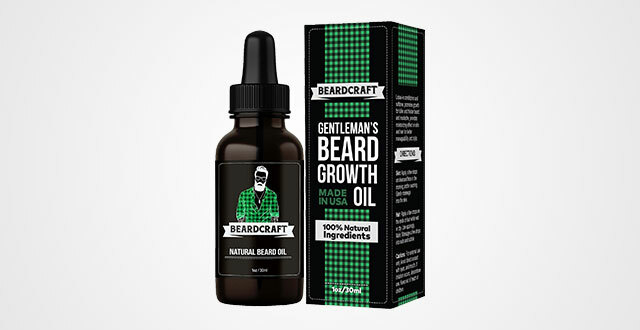 To find out the best beard growth oil can make people confused. To be honest, I always give my priority to products included Jojoba oils and jojoba oil. These oils are supporters for a perfect beard. Another beard oil that you should add into your collection is beard craft oil. Many people prefer this beard oil because of its ability to eliminate beard ruff, flaky skin and itches. I was totally convinced after one-week use. My beard was softened and conditioned. There were no more beard issues as before. I used it for both moustache and beard. They were much more manageable. This product consists of all-natural ingredients which are allergy free. Argan oil is a powerful ingredient to promote your healthy beard by providing enough moisture for the skin underneath. Besides, it also helps to remove the dead cell skin and absorb the skin pores to enhance the growth and elasticity of your beard. Apart from the beard oil, it includes Vitamin E which is considered as a wonderful treatment for strengthening beard hair from the root to leave you a faster growth beard. This beard oil will come with an iron beard growth vitamin supplements for men. It is very useful for those who like having a thicker, fuller and manlier hair growth. The beard oil can protect the beard from external influences as well as regenerate your beard, while the beard vitamin supplement can support to nourish your beard internally and deeply. The beard craft oil works perfectly, but it is not the desired smell for some people. It is the best to have some other scents like berries or citrus. They are definitely more attractive than the original scent as now. 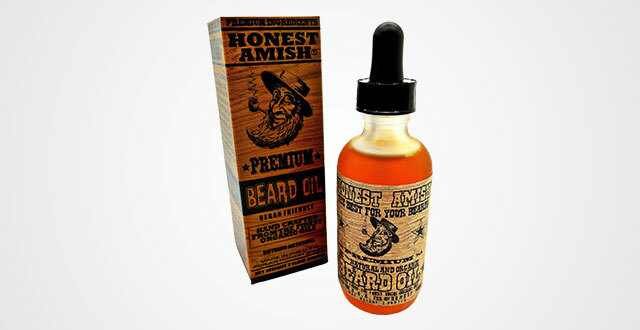 The next trusted brand for beard care that you should take a look is honest Amish beard oil. I believe that this beard oil is one of the most wonderful beard oils that I have ever used. It supports me a lot to have a healthy beard. The first thing that it can work with your beard is to take care of some beard issues such as irritations, itchiness and flakiness. Besides, it also moisturizes your beard to remove dryness. This beard oil is very good at promoting the beard growth. The Honest Amish beard oil helps to tame and soften the unruly beards, so you can style your beard more easily. It consists of all natural and organic components as sweet almond oil, apricot kernel, argan oil, virgin pumpkin seed, kukui oil, avocado oil, and jojoba oil. These oils ensure a greet looking for your beard. For instance, the sweet almond oil is a rich source of vitamin E. It can moisturize the skin, protect your beard from the sunlight, shine and soften your beard. Although this beard oil works well, there is one thing that you need to be careful. It enables to stain your white beard. It may have dyed it into the yellow color. By anyway, I think it is worthy to try. 6. 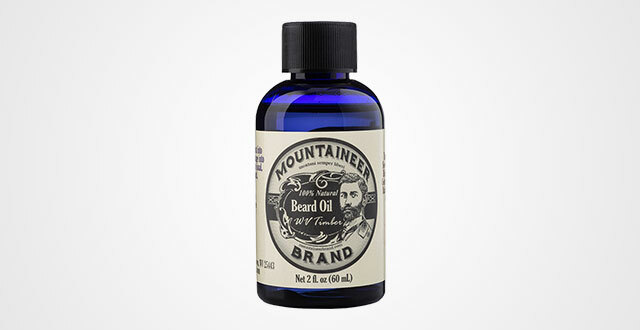 Beard oil by Mountaineer brand, WV Timber, Scented with cedarwood and fir needle, conditioning oil, 2 oz bottle. Mountaineer brand beard oil is famous for taming the beard to leave you a feeling like you are ready for the new challenges. I really like this beard oil because it brought me a lot of benefits. Firstly, this beard oil amazed me with softening ability. After using this beard oil, my beard is much softer, but it does not leave me a greasy feeling or looking. Secondly, it can relieve the beard itch. Itchiness is an uncomfortable feeling for the bearded men. This beard oil penetrates into the beard to cure the skin underneath, so you will not feel itchy. Its ingredients are grape seed oil, castor oil, cedar, almond oil, and fir needle essential oil. These natural oils are the nutrients to nourish the beard. Each ingredient will have different functions. We can take the castor oil as an example. 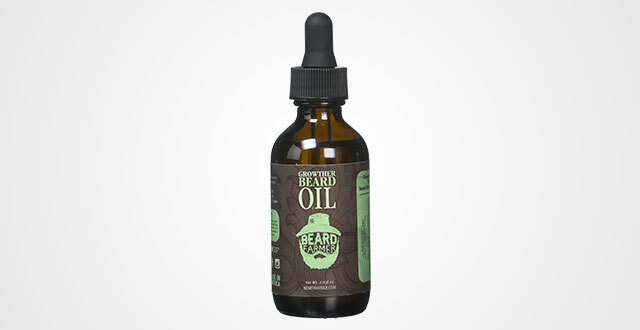 This natural oil can be penetrated the skin quickly to alleviate the dry and wild beards. It can control itching and promote the beard growth as well. This top-quality product has a clean smelling from the mixture of needle, eucalyptus and cedar wood. The smell is nice, but it does not last long. If you are looking for a product that remains the smell for a day long, you should consider. 7. 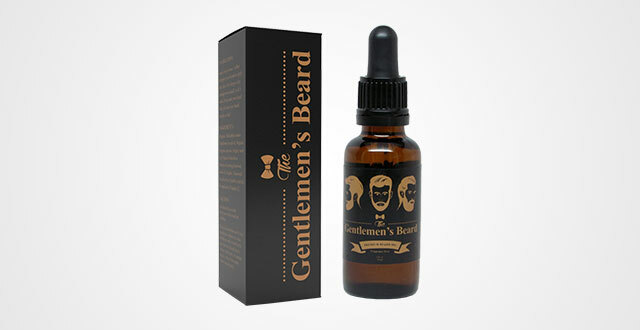 The Gentlemen’s Beard oil and leave – in Conditioner softener – Fragrance free. 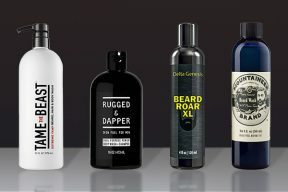 If you are fed up with unwanted scents of your beard oil, and you want to look for an unscented beard oil with a great performance, the Gentlemen’s beard oil and conditioner softener can meet your needs. This is an organic product that is fragrance free. The same as other beard oils, it makes your beard more manageable and softer. Your beard will be less coarse as well as abrasive. Split ends are an uncomfortable problem that you can meet after shaving; however, with the help of this beard oil, you can put an end to it. Furthermore, this organic beard oil will bring you a healthy feeling and look. Your beard will have a shiny and smooth appearance to be more attractive. Of course, it can thicken your beard to fulfill the beard loss. This beard oil can be absorbed deep into your beard quickly to prevent you from the beard itch and dandruff. It conditions your beard to stop irritation and flaky skin. Your beard and skin underneath will be taken care without heaviness and greasy feeling. The ingredients for this beard oil are sunflower seed oil, argan seed oil, jojoba seed oil, evening primrose oil, and Vitamin E.
As mentioned above, these natural oils help you to deal with all beard issues without any side effects. Specially, this beard oil has no scent, so you can enjoy it. I think its only problem will belong to the scent because some people may like scents that keep them in comfort. Therefore, it will be the best, if this brand can launch some other types of this beard oil with different scents. With the regardless of this, it is definitely worthy to add to your bathroom shelf. 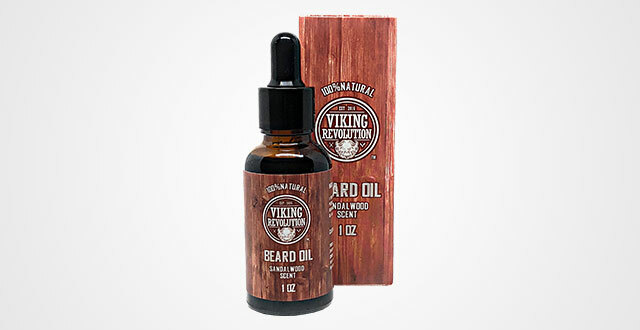 Like any beard oil, Viking revolution beard oil is considered as one of the best beard oil for men which works effectively and quickly. This is the most favorite beard oil on the market because of its great sandalwood scent. Its scent is awesome that can last for hours to make you enjoy. Sandalwood scent is not too light or too strong, so it will not make you feel uncomfortable. Most people love it because of this scent. Apart from the scent, one of the most important things that affect to the buyers’ decision is its performance. Surely, its performance is great, not less than any other beard oils. It helps you stop the beard ruff by soothing your irritated and itchy skin. You just need to use a few drops a day, and then your skin will be improved much. 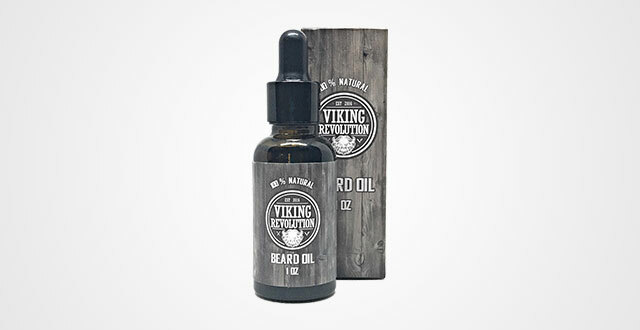 Furthermore, this Viking revolution beard oil can tame the stubborn facial hair. After using, you will feel your beard silky and soft, when you touch it. Your beard is frizz free and manageable. The ingredients are 100% natural and organic, which are jojoba oil and argan oil. These oils are the best ingredients to make beard oils. They have magical softening capabilities. Your facial hair will be strengthened and protected from thin patches. This beard oil works so great that I do not have any negative comment on it, but you should be careful with the eyedropper, sometimes it is too flimsy that can fall apart from you. However, this small problem does not make sense, compared to its wonderful performance. 9. Fragrance free beard oil & leave in conditioner, 100% pure natural for groomed beard, mustaches, and moisturized skin 1 oz by Ranger Grooming Co by leven rose. Leven rose beard oil and leave in conditioner, in my opinion, is another good one. I think it is good at moisturizing both the skin underneath and the beard. It helps to remove dandruff and the itching. Sometimes, the skin underneath is itchy because we lack nutrients. If we provide enough, we will no more have that feeling. This beard oil can help us to relieve the itchy face and dry skin. This awesome beard oil is made from natural oils, so it has an amazing anti – oxidant ability to make our facial hair stronger to grow faster. Plus, it has ability to keep your skin stay healthy and avoid irritation. Now, my beard grew fuller without any skin problems. I love this beard oil because it hydrated my skin underneath and beard. Thank to this beard oil, my brittle beard was enhanced a lot. The natural hydration provided by this beard oil blend with both moisturizing and anti – oxidant ability will save your beard to make it shiny and silky. The Leven Rose beard oil is chemical free. It comes from the mixture of jojoba oil and argan oil that are the best for your face. It will not lead to any facial skin problems. It contributes to soften your skin and make it healthily. The same as the above one, this beard oil is fragrance free. To me, it is perfect because I don’t like smelling strong scent all day, but it can be a nuisance for those who like fragrance as my brother. Growing beard is a wonderful experience for men. That’s why many beard care products are made to take care it fully. Each version of beard oil will bring different features and be better than the old version. Bossman jelly beard oil is not an exception. It is the first jelly beard oil in the world which is more outstanding than the traditional beard oil. 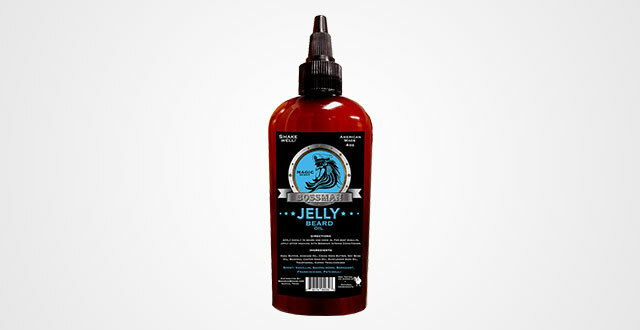 Bossman jelly beard oil can increase the viscosity to improve the situation of the skin pores and hair follicles. It will help grow beard quicker, tamer and fuller. The chosen natural oils are used to moisturize both pores and follicles to enhance the beard growth and its thickness. Then, your beard will have a seductive, refined and polished look. If you are tired of finding how to grow beard faster, this beard oil is a great solution for you. The Bossman jelly beard oil was made from soybean oil, castor seed oil, avocado oil, cocoa seed butter, beeswax, sunflower seed oil, tocopherol and shea butter. Its magic scent is rich in the blend of vanilla oils and sandalwood oil with a clean base highlighted by frankincense accents. This original scent will not disappoint you. This product can adapt my requirements; however, right after applying, I feel like a little bit heavy on my beard. A few minutes later, that feeling is over. I think you should try this beard oil at least once to see the differences between the traditional beard oils and the jelly beard oil. To have a smooth and manageable beard, you should not ignore this Smooth Viking beard oil. 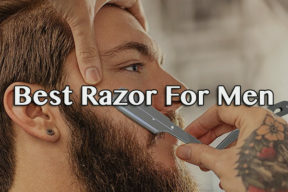 It is designed to fit all kinds of beard, even the beastliest beards. Your beard will be no longer messy and it is an ideal for moustache, too. 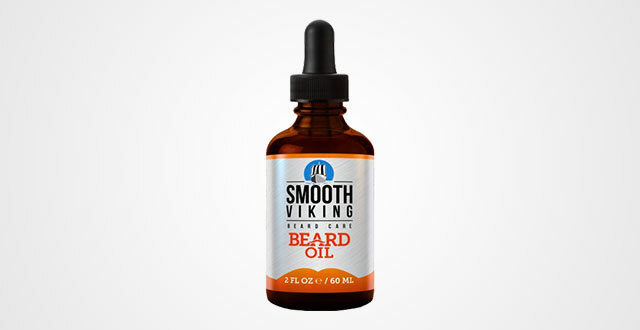 Smooth Viking beard oil is not a strange brand name for bearded men. It is a very effective supporter for those who want to improve the length of their beard at a faster rate. If you are a starter, you may get many problems with your beard like beard ruff or itchiness. The Smooth Viking beard oil will bring you a great solution to stop itching and dandruff. Growing beard is no more a nightmare. 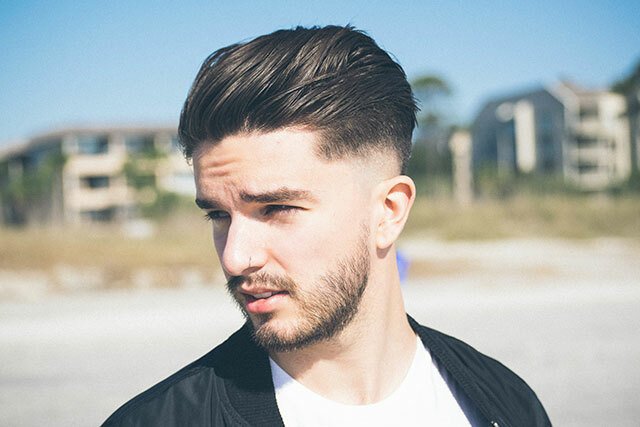 You can feel free to style your beard without worrying about breakage beards. Smooth Viking beard oil will leave you a soft beard after using. The same as the other best beard oils, it is made from all-natural ingredients such as olive oil, Carthamus, safflower seed oil, castor seed oil, avocado oil, pumpkin seed oil, sweet almond oil, jojoba oil and Vitamin E.
This top-notch product is a genuinely solid oil with great ingredients to make you feel baby smooth and your beard more controlled. Its smell is masculine and natural. After using this beard oil, your beard will be shinier and smoother; however, if you want to have long-term effects, you have to take time to experience. Designed by a reputable brand, so it is dependable for the skin and beard. This kit is formulated to help you have a healthy beard growth as well as keep your beard look great. When buying this kit, you will get a beard wash and a beard conditioner. 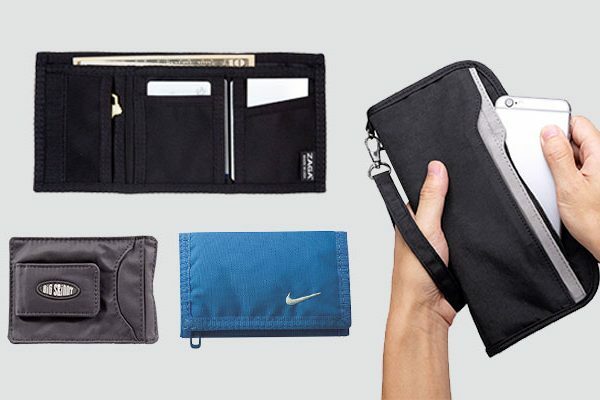 I have used this set for a month, and I was completely satisfied with what it brought to me. The beard wash will remove the dirt to leave you a clean beard, while the beard oil soothes and hydrates the beard. If you use this kit, then you do not need to worry about irritated skin and beard dandruff. The natural beard oil provides the best protection and keep your beard shiny and soft. Furthermore, the beard conditioner has eucalyptus oil for beard. This ingredient is considered as an effective substance to fight the bacteria, so it prevents your skin underneath from the redness. Besides, it also consists of other organic ingredients as jojoba oil, castor oil, mint, aloe Vera, ginger root, and argan oil. They are useful for taking care of the beard. You may feel more confident with a silky and clean beard. The look and smell of this kit are amazing. It is the natural fresh smell, not chemical smell; however, this product is not suitable for the sensitive skin. If you have a sensitive skin, you should be more careful because it can cause the redness after the first wash. 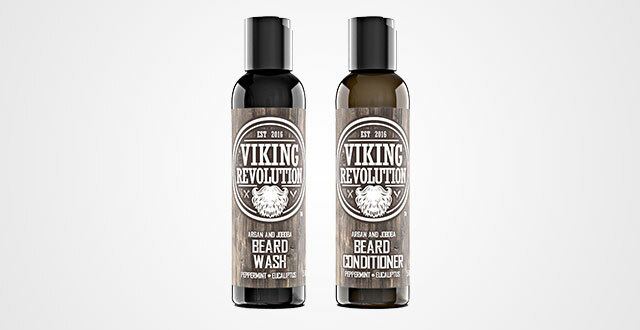 The next beard oil that you should take into the consideration is the Viking revolution beard oil. This beard oil is a stunner. If your beard is dried and split ends, this product is ready to serve you. Personally, this beard oil works exactly as I want. Like any beard oils, it can help to moisturize our beard to leave us a soft beard. However, it has a strong point that convinced me completely that is its styling ability. With a few drops of beard oil, then I can style my beard much more easily. Besides, it takes care of our beard naturally to make it shine and look stylish. It tamed my wild beard to keep it under the control and nourish my beard deeply to avoid being irritated or itchy. As I said above, I prefer beard care products that contain jojoba oil and argan oil. This beard oil is an example. It consists of both of these natural oils to strengthen my beard and help to avoid the thin patches. Indeed, this Viking revolution beard oil is really impressive. With the help of this beard oil, we do not need to try so hard to have a healthy beard, but still have a soft, smooth, and itch – free beard. The smell of this beard is the combination of jojoba oil and argan oil scents. Although this beard oil performs well, it is quite greasy. So, some people may dislike this. Except this point, I love it. The last beard oil that I want to recommend today is Honest Amish classic beard oil. Actually, I love honest amish beard products because of its top quality. This beard oil is a typical example. It has the same functions as the other beard oils; however, it has all carrier oils and seven essential oils to treat any kinds of beard. Carrier oils contain all essential oils to the skin, such as jojoba oil, argan oil, grape seed oil, almond oil, castor oil, coconut oil and vitamin E.
The carrier oils will provide you a full nourishment for both your beard and skin. They are extracted from the plant’s fatty portions. These carrier oils will tame your beard to make it softer and condition your skin. Apart from the carrier oils, this beard oil consists of essential oils which are retrieved from aromatic botanical plants as eucalyptus, tea tree, pinewood, fir needle, cedarwood, and sandalwood. These ingredients will give you a great treatment for your beard’s health. Its great smell like clove and licorice will comfort you a lot, even when you apply it all day. The blended ingredients moisturize and cure the beard ruff. This beard oil is fully organic, so it is safe for all types of skin, even the most sensitive skin. Well, it’s relatively simple. There are just a few key things to bear on mind and also equip yourself with some little tricks. I have learned over the years of how to apply beard oil like a pro. Now, this task can be done daily or every other day or once a week. That’s up to you! But in general, the ideal moment to apply oil to your beard is after showering because at that time, your face, skin and pores are all opened up from the warmth of shower so, they will absorb the oil better and faster. Just take notice to use a towel dry off your beard. Remember that water and beard oil don’t mix so, the prime time is after you take a shower and your beard has already been dried. One trick to apply oil to your beard is that how much is enough? You can’t use too much! As I told you many times, not just beard oil, but also everything else is two-edged sword. Well, the key to use the right amount of oil is a little goes along way. You don’t need to overdo it, you can add as more as your want to the beard if you want BUT you can’t take it away. It’s something from your own experience, which means you need to try a couple of times. Each time, just a little goes along way until you feel that’s enough. Firstly, put a couple of drops in your hand, my beard is kind of large, thick and long so usually, I take 3-5 drops at once. 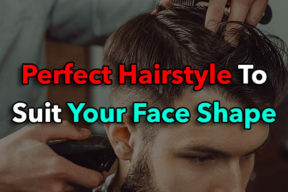 Next, rub it in your fingers to warm it up and come across the front down the sides, on the front and then move it up – underneath the hair within 30-45 seconds. Now, sneak up on your mustache a little bit. And here is my trick coming in – a large beard brush. Don’t comb it straightly down, but instead, try turning in so its teeth are right down into skin. 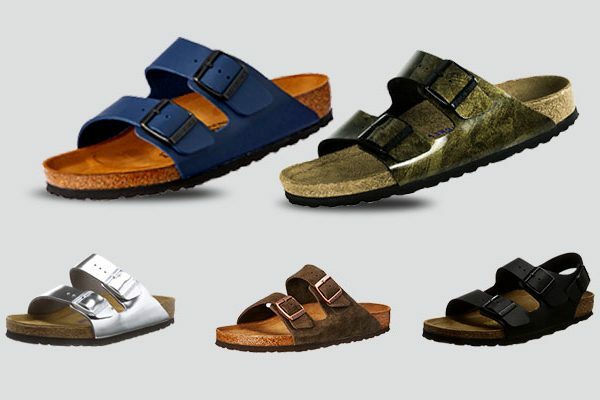 Start from top to bottom, side to side and the front. After that, start from the bottom, work your way up and stir in. Don’t need to overdo it, just make sure that everything is evenly and nicely distribute amongst your hair. Most importantly, down in your skin. Next step is repeat combing it back down and start shaping it. The beard oil is one of the most important things that help to repair your beard. If you choose the wrong type, then your beard will be worse and worse. Among a large number of beard oils on the market, I think these are the best beard oil. 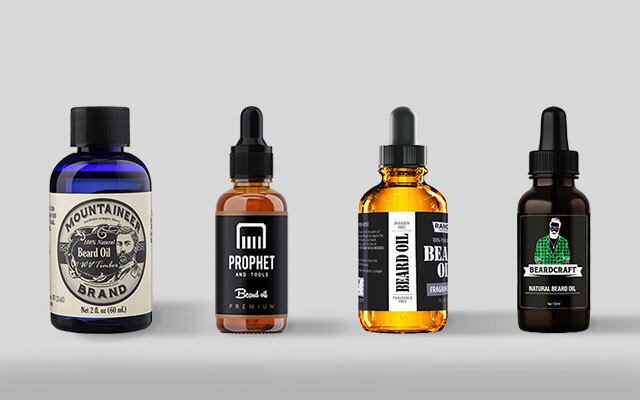 To choose the beard oil, I highly recommend that you should pay more attention to its performance, smell, and the ingredients to make sure that it works great with your beard and does not leave any side effects on your beard and skin.